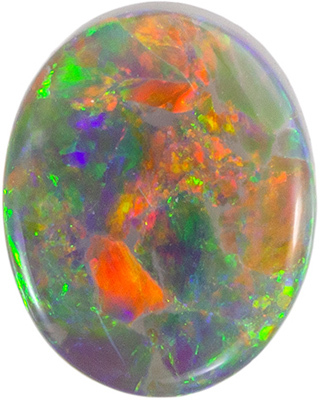 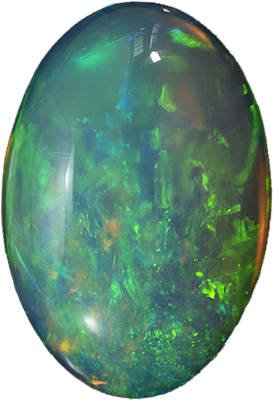 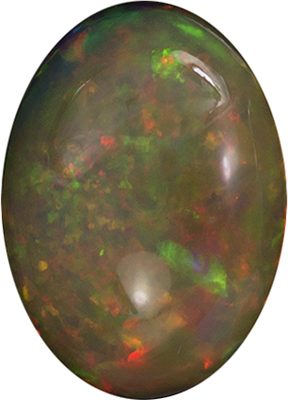 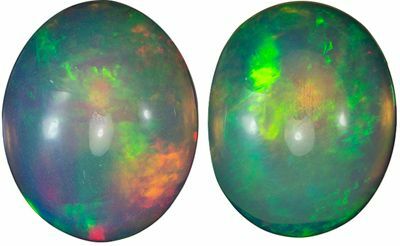 Description This Incredibly Fiery Beautiful Free Form Genuine Lightning Ridge Opal Gemstone Displays Mostly Intense Red With Some Orange, Green, Violet And Blue Colors. 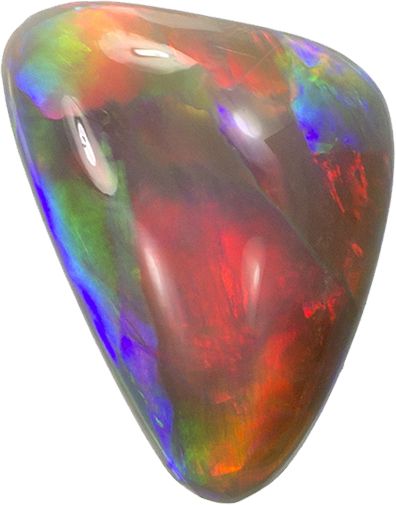 A Super Fiery Crystal In A Very Pleasing Freeform Shape, Perfect For A Custom Unique Piece. 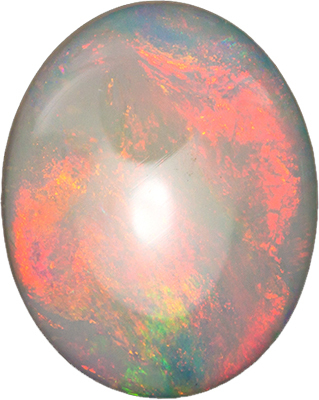 Super Fine Gem Opal.